We are excited about our Open Studios & Artist Talk event this Sunday, featuring artists-in-residence Hernease Davis and Malik Azez. Come see the artists’ work, hear about their process, and engage the conversation! This event is free and open to the public, hosted by Nfinit Foundation Arts, in partnership with Spaceworks. 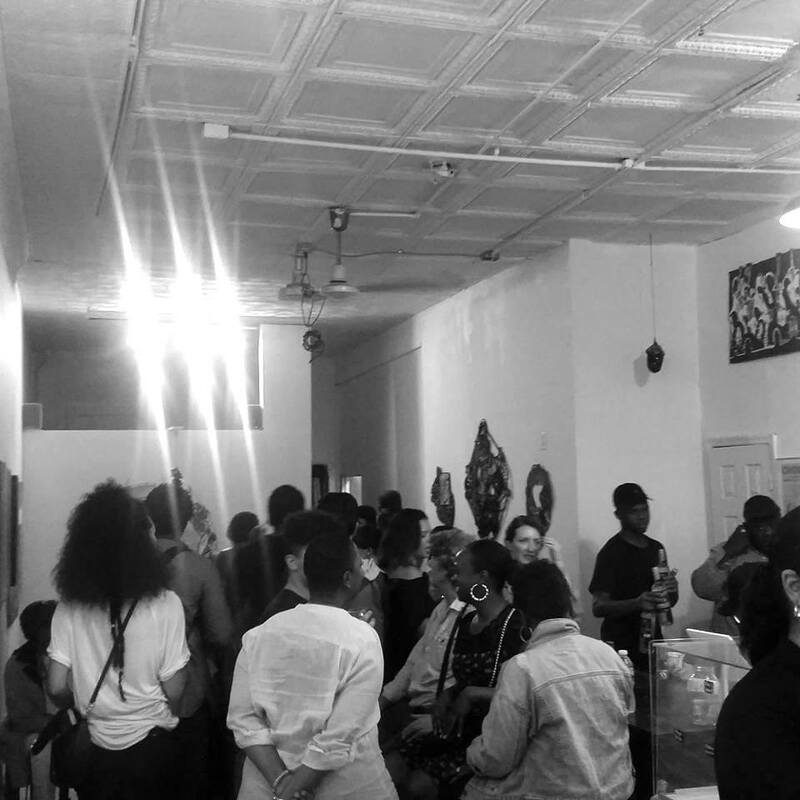 Nfinit Foundation Artist Residency (NFAR) provides subsidized studio and exhibition space to artists of the Diaspora, LGBTQ+ and POC communities. Stay tuned for our residency exhibition in May! 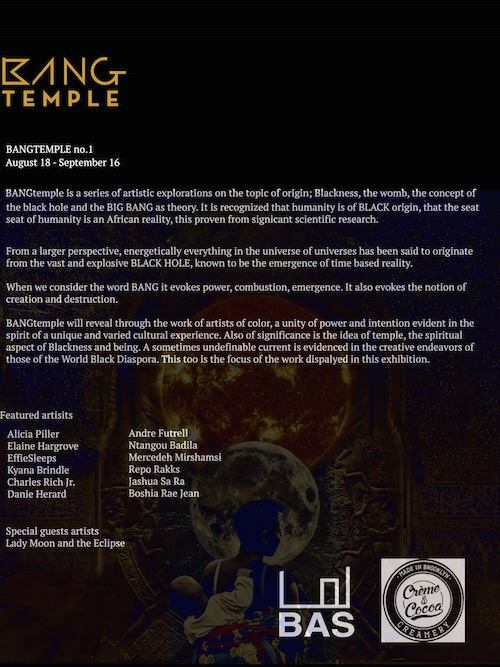 Nfinit Foundation Artist Residency (NFAR) presents its newest exhibition of the work of current artists-in-residence, Hernease Davis and Genesis Tramaine. The exhibition is a culmination of the artists’ process during the residency period, and will be available to view from January 14th through the 25th. 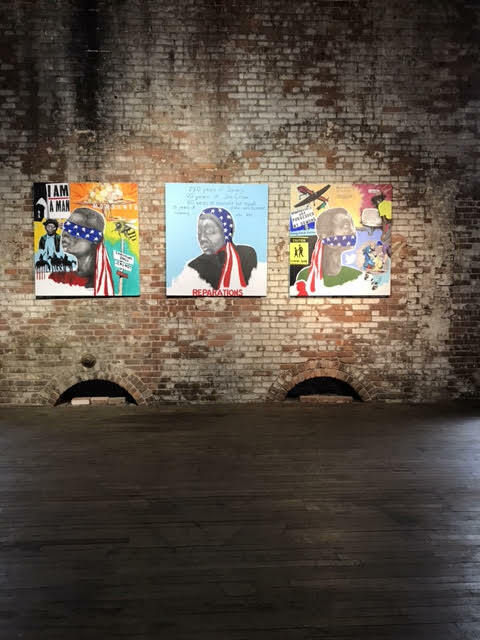 Our public reception for the exhibition will be on Sunday January 20th from 2-5pm at Spaceworks Gowanus. For more information, contact Nfinit Foundation Arts at nfinit@nfinit.org or 929-382-4419. 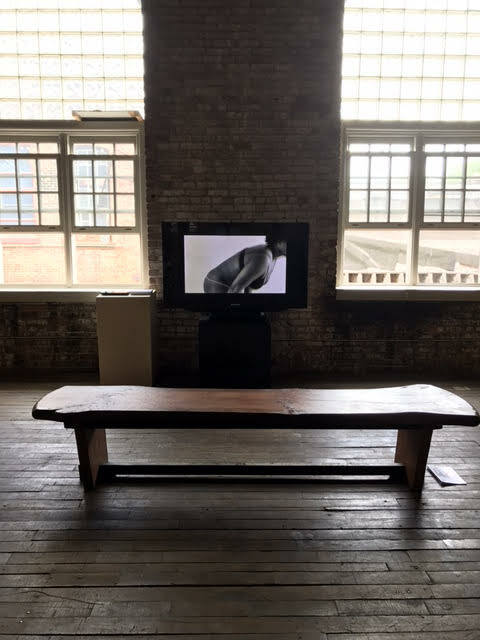 We are excited to announce our upcoming artist talk & open studios event for the Nfinit Foundation Artist Residency (NFAR), in partnership with Spaceworks, featuring the work of artists-in-residence Genesis Tramaine and Hernease Davis. Come join the conversation and support the work & process of these wonderful artists!